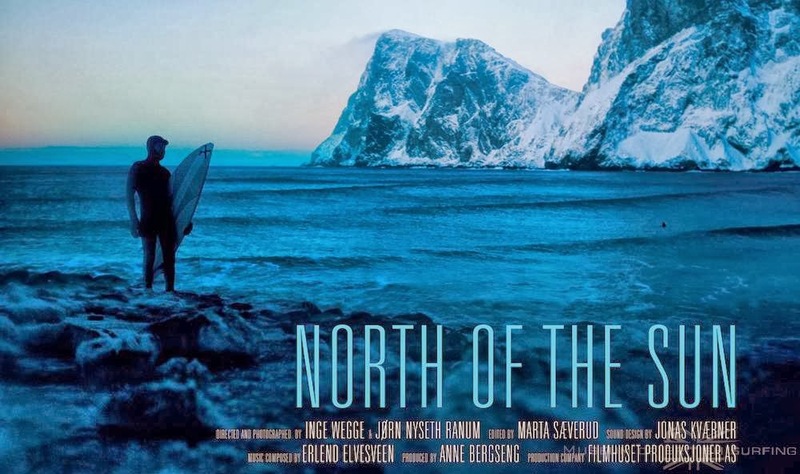 Our April movie is a film by two young Norwegians, about an adventure above the Artic circle. There’s surf, drift wood, simple living and stunning scenery. It’s won multiple awards, come check it out. This entry was posted in Community, Event, Movies and tagged Community films, Guildford movie nights, Stirling Arms Hotel. Bookmark the permalink.